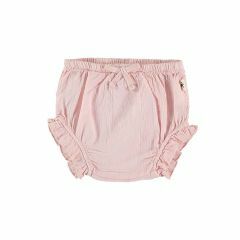 Yellow Flamingo wants to accompany your baby or child during his/her first stages of life by assuring comfort all while maintaining beautiful design. 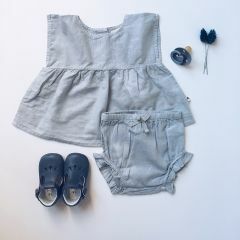 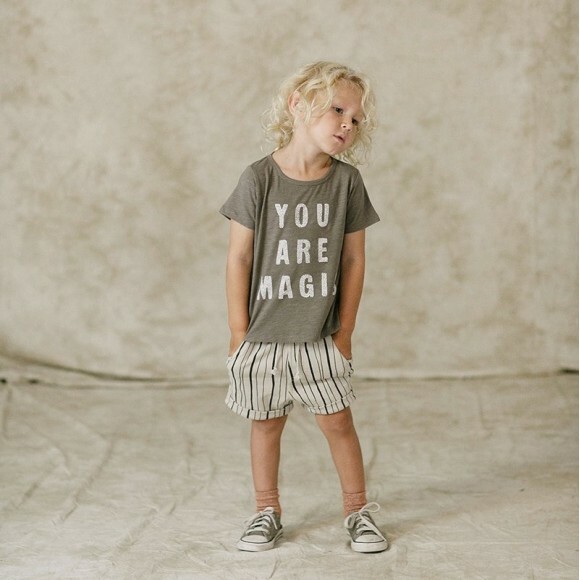 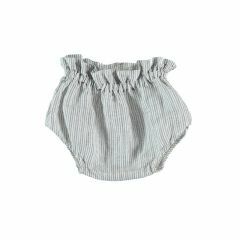 To do so, we have carefully selected bloomers from Rylee and Cru, Le Petit Germain, and My Little Cozmo made with 100% cotton to protect your baby's sensible skin and to assure a comfortable day in peace. 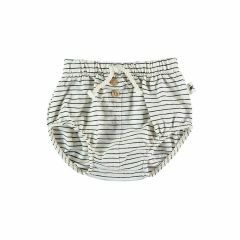 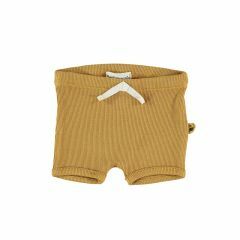 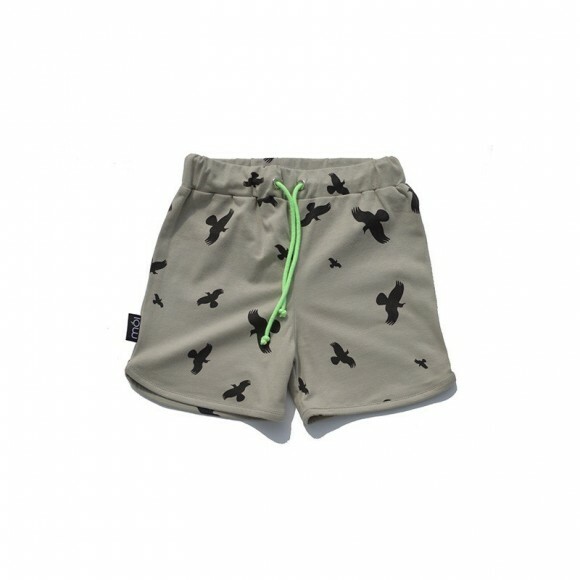 And what better than a beautiful pair of shorts to match with our bloomers! 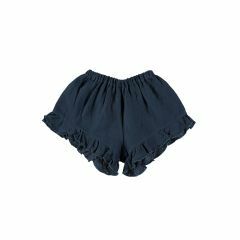 With elastic waistbands, these shorts are a must-have for the wardrobe and are available in several styles, ready for all occasions. 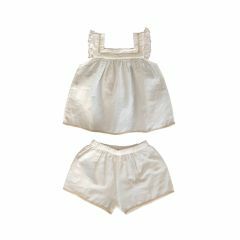 You can also pair them with our t-shirts and blouses!